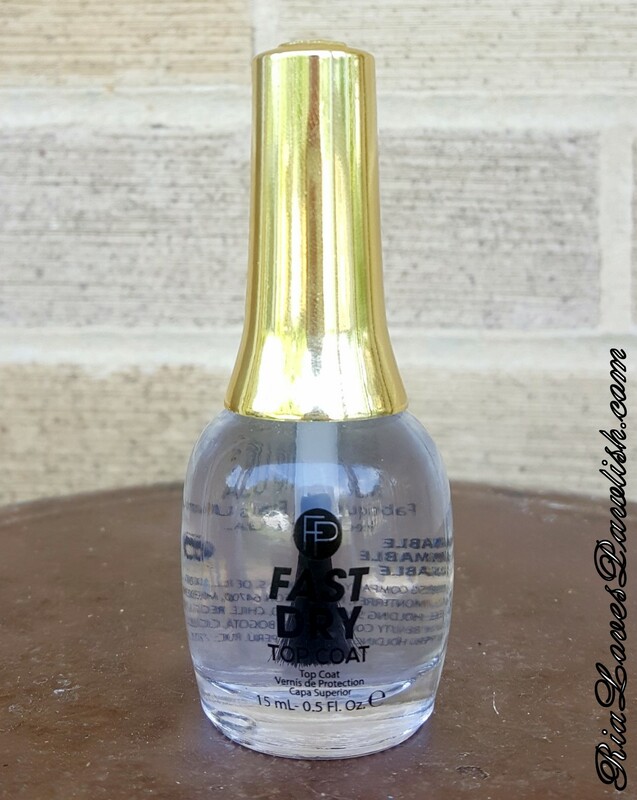 i'm excited to start reviewing the FingerPaints Fast Dry collection! (press samples, kindly provided to me for review). the collection will debut in August 2016 (so, in less than a week!). stay tuned... coming up next are the four color polishes of the collection!